I wish everyone a happy, healthy, and creative New Year. 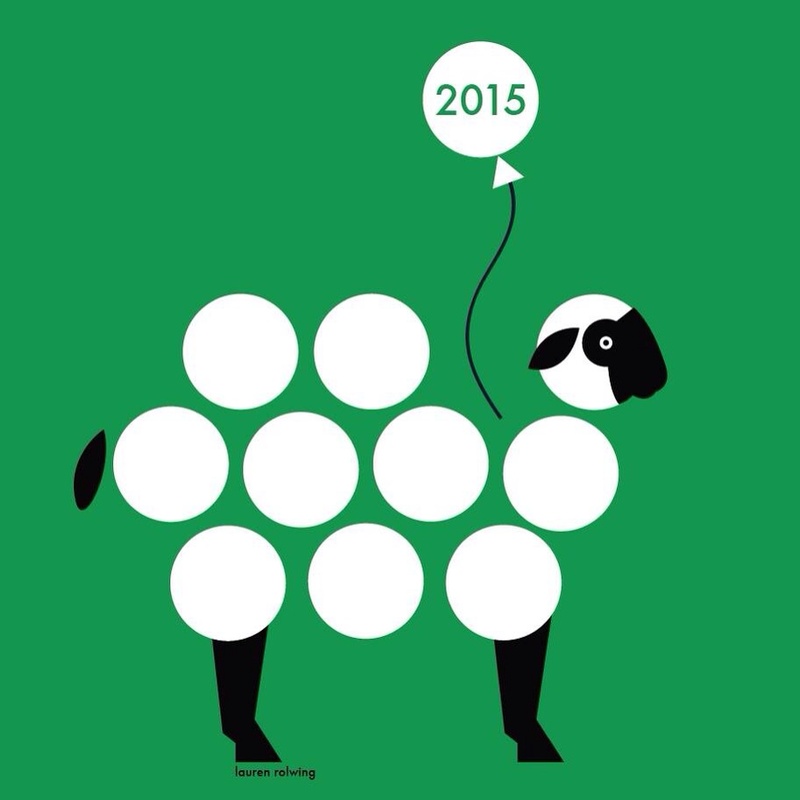 According to Chinese horoscopes, 2015 is year of the sheep. Cheers!